Location, Location, Location!!! That phrase has been linked to real estate and yet applies fully to this Civil War Fort’s gazebo. True, this old fort has a gazebo overlooking the Atlantic Ocean and oh what a view it is! Guys, this is that perfect place for a romantic picnic to tell her that “She’s even more beautiful than the view!” This would be an ideal place locally for those wanting to tie the knot here in the Keys while visiting on their next vacation or holiday. 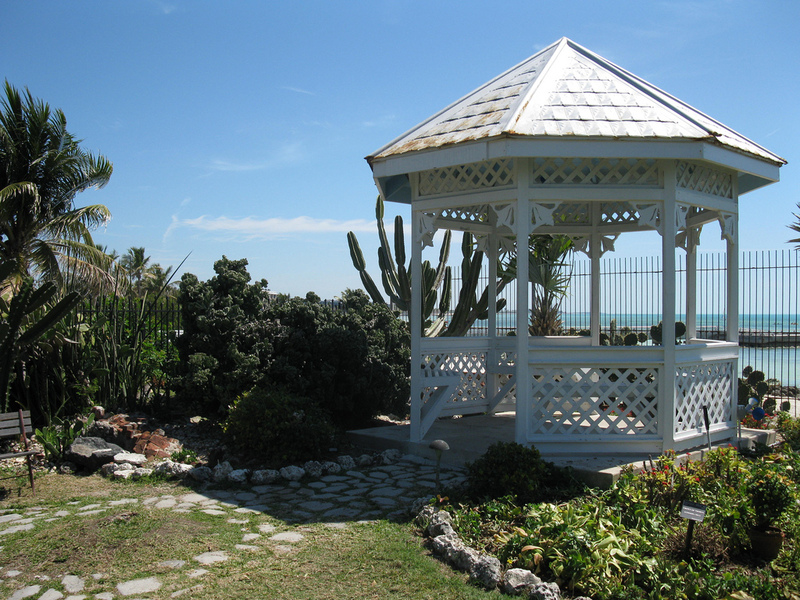 You too can find this AWESOME gazebo by the sea on the grounds of the West Martello Tower Civil War Fort at Higgs Beach on the southeastern portion of the island. It’s so worth the FREE admission to picnic or just to spend 30-minutes of your next trip to Key West… believe me, you’ll thank me! 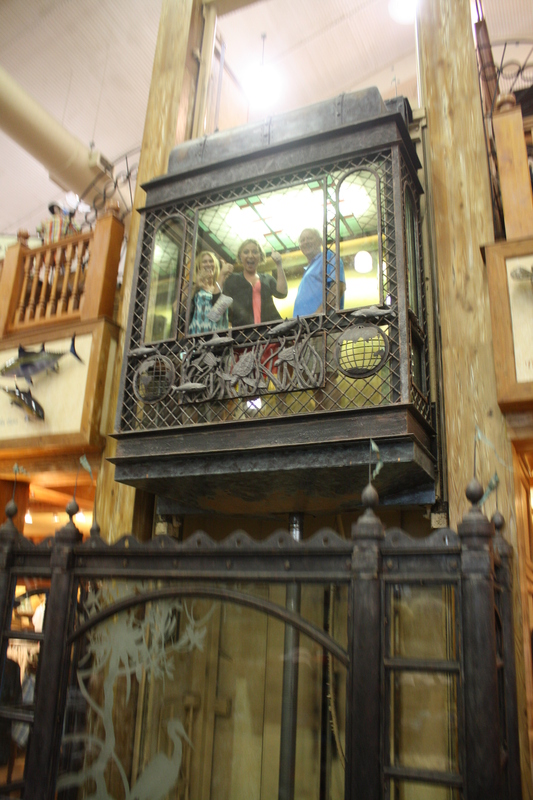 You can find the ‘Key’s Most Elaborate Elevator’ inside the World Wide Sportsman store at Mile Marker 81.4 on Highway US-1 bayside. Wow, how beautiful is this! 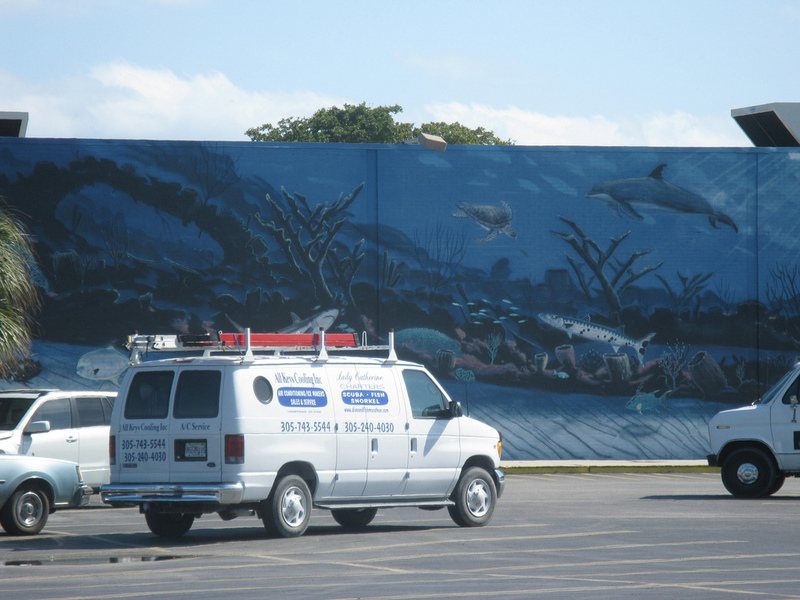 Probably the WIDEST oceanic mural in the Florida Keys! 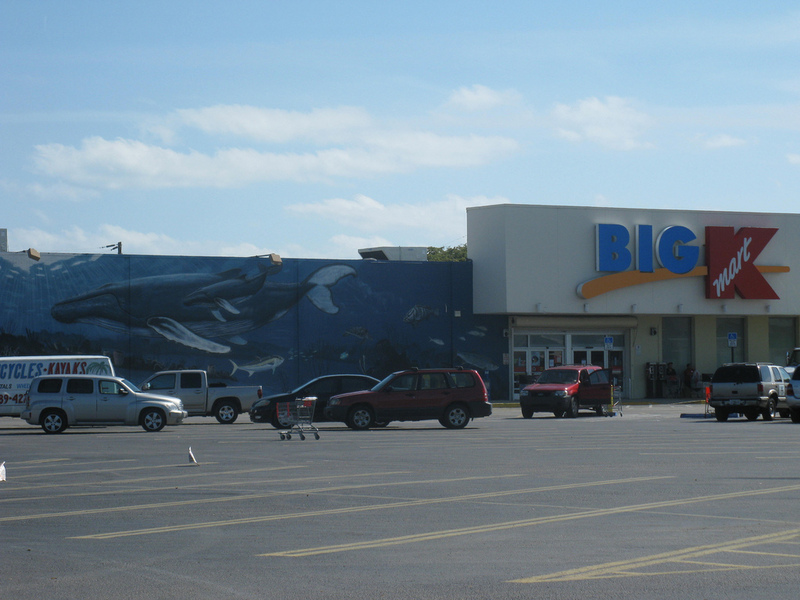 I’d venture to say that it’s one of the most ornately painted K-Mart stores in the entire country! Believe it or not, it’s in our own backyard at Mile Marker 50.1 oceanside on US-1. YOU CAN’T MISS this oceanic wonder on the left hand side of the road as you drive thru the beautiful city of Marathon heading south. Stop and enjoy this painted splendor, it’s a good stopping point almost half way down the Keys for a photo and stretching your legs. This is well worth 5-minutes of your time and of course it’s FREE! 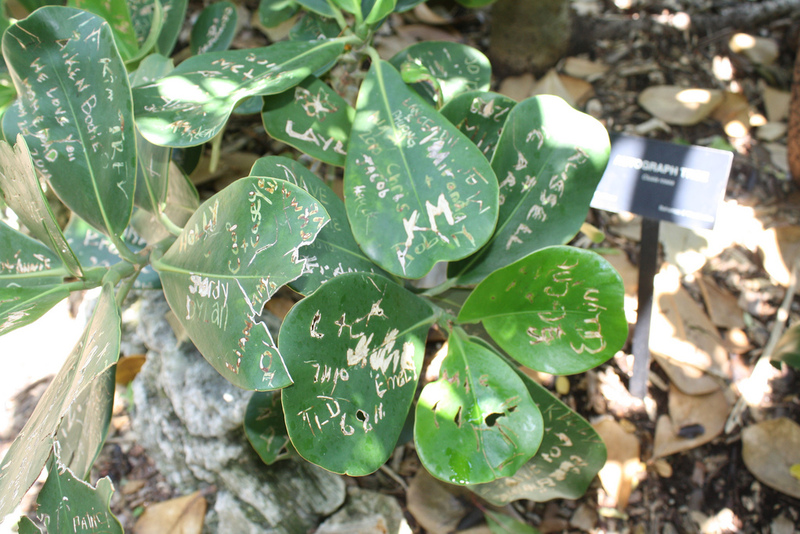 Key West’s Autograph Tree… TRUE! A tree collecting autographs, how cool is that! 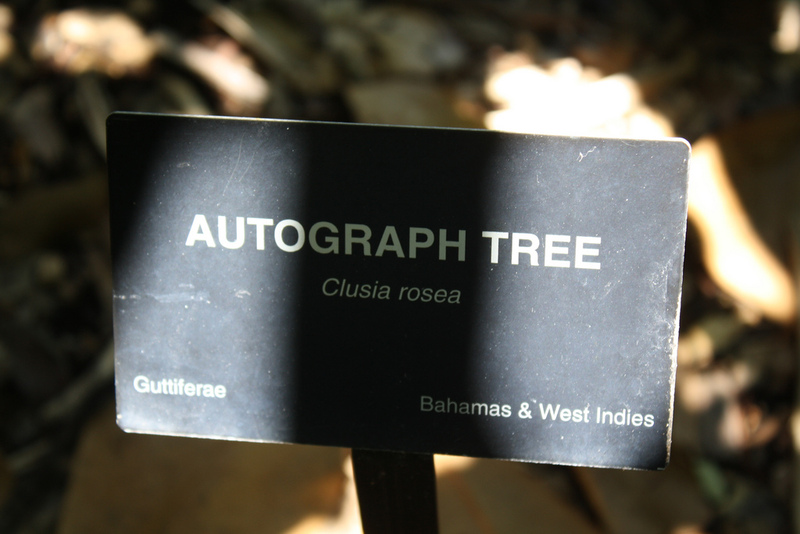 Its scientific name is ‘Clusia Rosea’… hmmm, to us laymen-type it’s simply known as an Autograph Tree native to the Bahamas and West Indies. I was floored having never heard of such a tree and was amazed and fascinated at its properties to keep these autographs without killing the tree. It’s very neat to see and participate in etching your name into a vacant leaf… if you can find one! 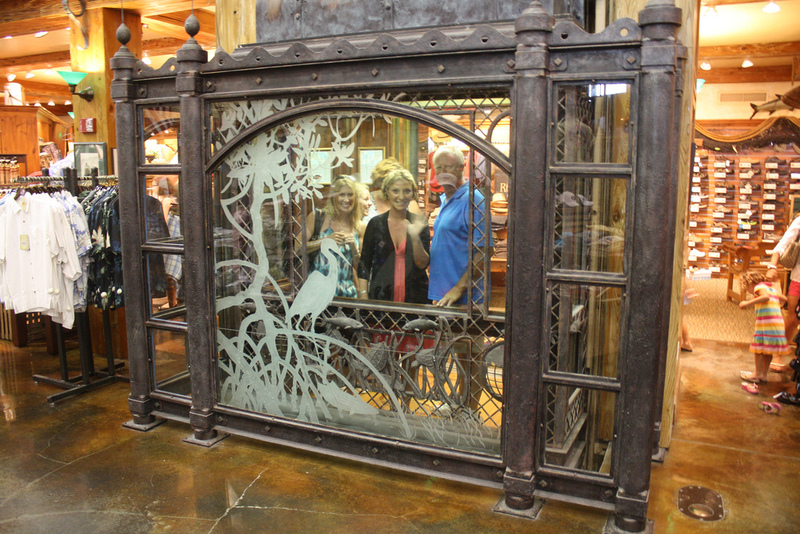 The four of us on the visit carved our names into it making great photos and memories. You too can find and sign this Autograph Tree located on the grounds of the West Martello Tower at Higgs Beach on the southeastern portion of the island. Enjoy and have fun, it’s a hoot to see and do! 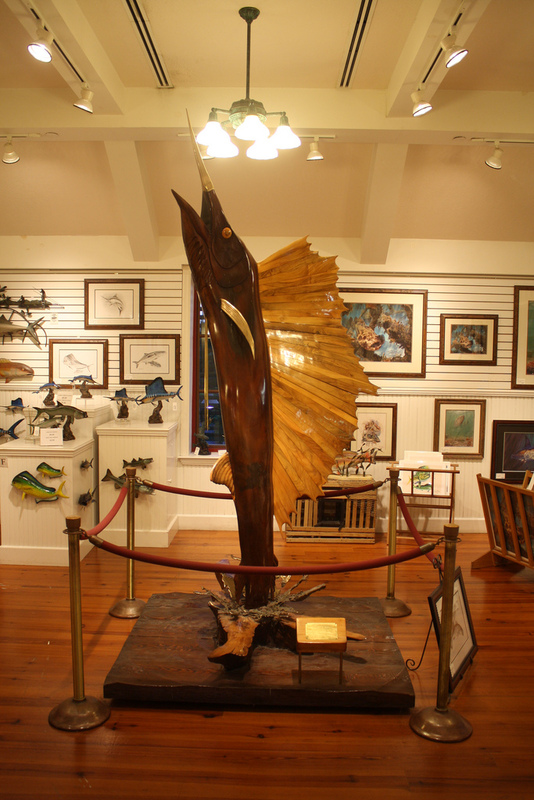 Where can you find what very well maybe the largest hand-carved wooden sailfish in the entire Florida Keys? I’m glad you asked! 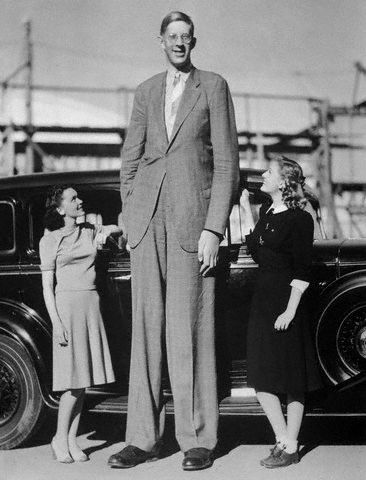 Oh yeah, whether it’s the largest or not doesn’t really matter, it’s an exquisite example of masterpiece artwork! This sailfish is right at home being among it’s own kind (live and otherwise) surround by those who live to someday hook a real-life beauty of their own. If your getting my drift then you might actually drift away offshore in the pleasure craft of your choosing and toss out a line while crossing your fingers. 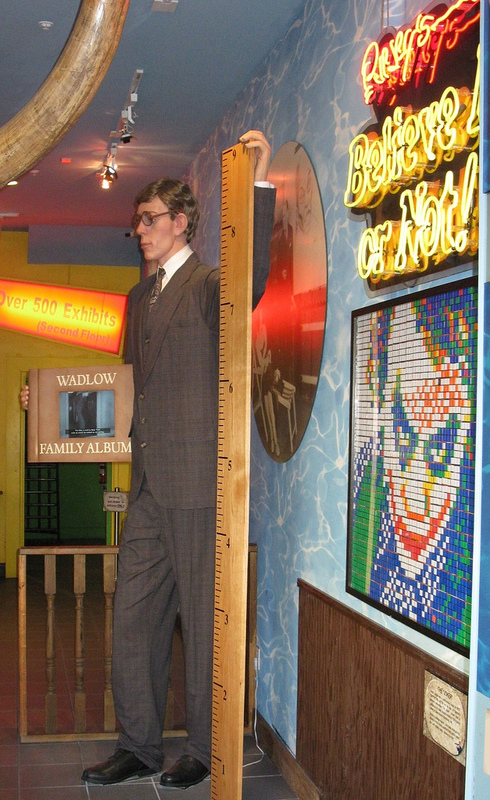 Enough riddles, you can find this mammoth master-crafted finned phenomenon inside the World Wide Sportsman store at Mile Marker 81.4 bayside in the upstairs portion above it’s equally unique elevator. Enjoy! 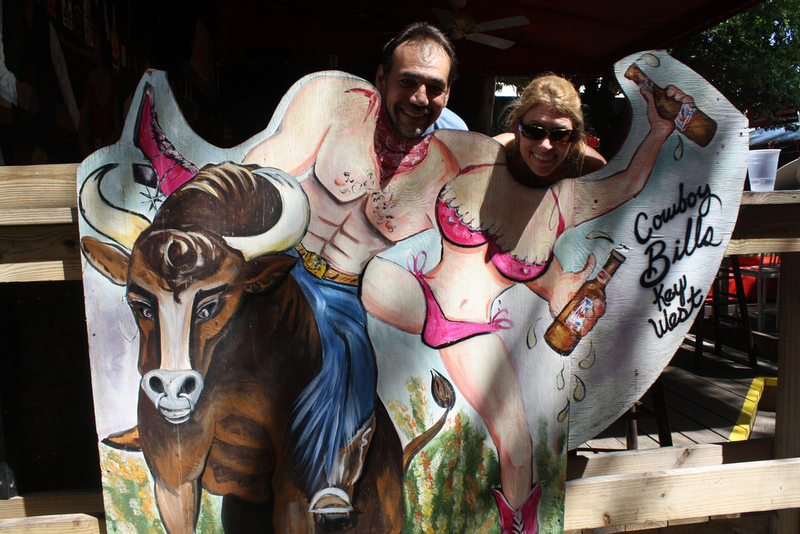 This is yet another FREE experience in our beautiful ever changing Florida Keys!